I love performing random acts of kindness because it’s such a simple way to make the world a better place. Small, friendly acts have the power to turn someone’s day around and sometimes, their entire perspective! I’ve shared hundreds of random acts of kindness ideas already, but today I’d like to share them in a new way. Instead of sharing ideas for WHAT to do for others, I’m going to share ideas for WHERE to leave uplifting surprises. When performing random acts of kindness, don’t feel pressured to make big, extravagant gestures. 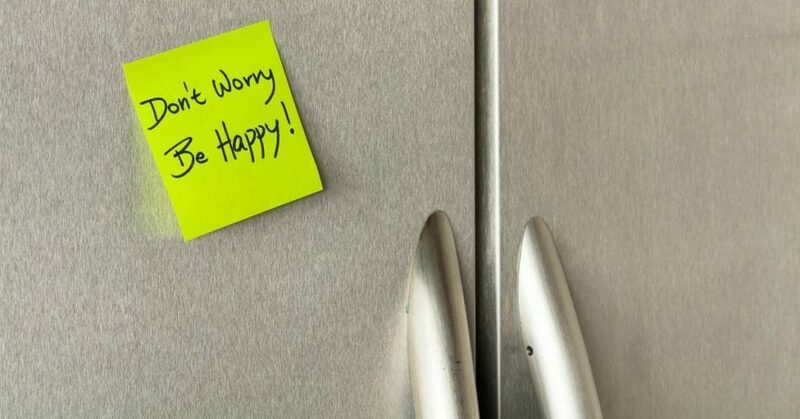 Honestly, a simple message on a sticky note can go a long way! If sticky notes aren’t your thing, you can write your positive messages on index cards . Or find fun free printable messages online. You can also buy pre-printed messages or cards. I love this idea for Random Acts of Kindness purse from Sixth Bloom. 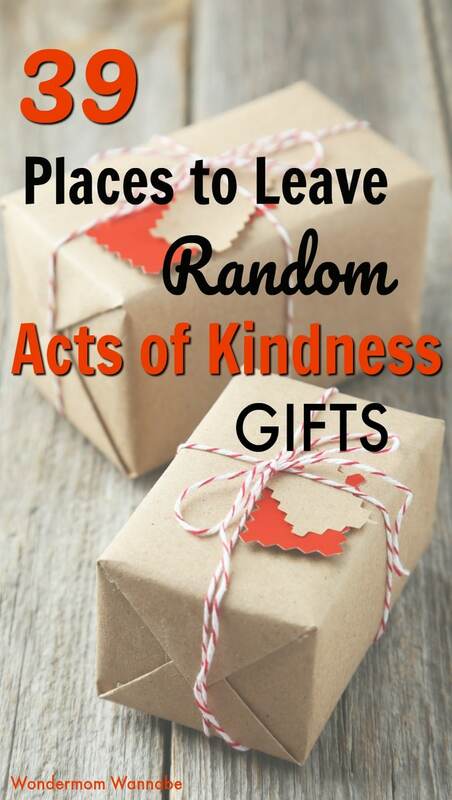 It’s a fun craft activity for the kids PLUS a great random acts of kindness gift! Renegade Made creates fun random acts of kindness kits like these for you to do with the kids too. Want to practice generosity too? Small gifts like stickers , pens , or candy are an easy, inexpensive place to start. If you have a garden, fresh picked flowers or produce make wonderful gifts too! Have artistic talents? Leave behind sketches or pictures others will enjoy. If you have more money to spend, gift cards and cash are easy items to leave in any of the places listed above. I hope you’ve found some inspiration above that will make it easier (and more fun) for you to spread joy and kindness to others. If you have additional suggestions, I’d love for you to share them in the comments!